This section of the MakingLewes site is about making and growing, the connections between the two, and their integration with buildings and the built environment. You can find information on these pages about green roofs and rooftop urban agriculture and also currently less known approaches, for instance Zero Acreage and Building-Integrated Farming. This whole aspect of the natural world, and particularly urban food production, integrated into the buildings and built fabric has been a fast developing field of activity in the last few years, so Making & Growing aims to document, reference and inspire through a set of wide-ranging examples of what’s going on out there. We hope, therefore, you find this Making & Growing section nourishing food for thought and action. Green roofs have become increasingly popular in the last years, seen as an easy and accessible way to add ecological value to building projects. When in full bloom, as well as many other times in the year, green roofs can also make a world of difference, turning grey into vibrant colourful cityscape rooflines, acting as air pollution filters, absorbing water run-off, and easing temperatures. On the continent, particularly in the German-speaking world (Germany, Austria and Switzerland), green roofs have long been part of the roofed landscape, first developing in the 70’s and 80’s. More recently the US, Canada, Japan and Singapore have seen a sharp uptake in green roofs. In Germany by 2001 over 40% of councils were offering incentives for green roofs. By comparison Britain has been slower to take on green roofs, although interest has grown in recent years. One estimate concluded there was 200 million square metres of roof-space that could be adopted to green roof use with either no or only small changes needed. Improving air quality and improving water quality: can help remove airborne particles, heavy metals and volatile organic compounds from the local atmosphere, which also helps with water quality. In cities green roofs can reduce what’s called the Urban Heat Island Effect. Where there is extensive built fabric, i.e. cities, solar heat gets stored up in the city fabric overnight and while released when temperature falls, will raise the average temperature by a mean average of 4 degrees compared to temperatures in the countryside. Mat-Based, (consisting of pre-grown mats of sedum or meadow flowers placed on water retentive material/substrate) Substrate based, (growing layers supporting plants) and biodiverse and wildlife (locally sourced aggregates and natural features from which specifically chosen flora and fauna grow.) Further info on different roof types, best practice etc here. Vegetation and plant choices are critical, requiring tough, hardy and long living plants. Sedum is the archetypal green roof plant as it is very draught resistant. 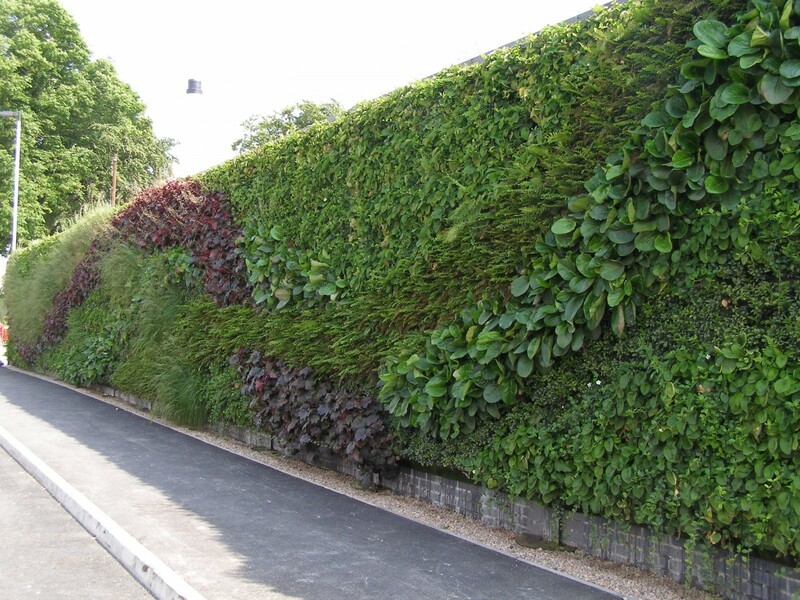 However it has gained a mixed reputation as it has been widely used (or abused) on super thin substrate green roofs that contain very low-diversity and poor plant growth. Herbaceous flowering plants, grasses and an increasing interest and use of native wild flowers. Further information here. 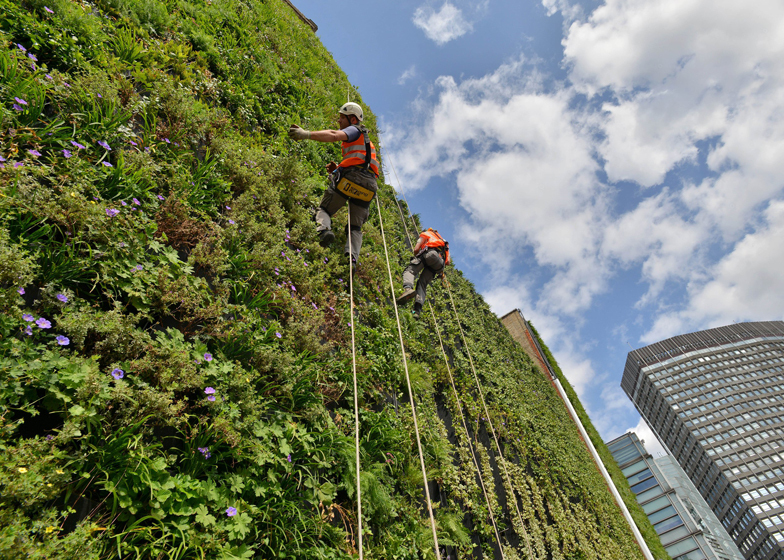 This information has been partially taken from the Green Roof Guide, an invaluable source of authoritative guidance on green roofs in the UK climate and environment. In collaboration with Sheffield Groundworks, Sheffield City Council have installed green roofs on a number of the roofs of bus shelters across the city. 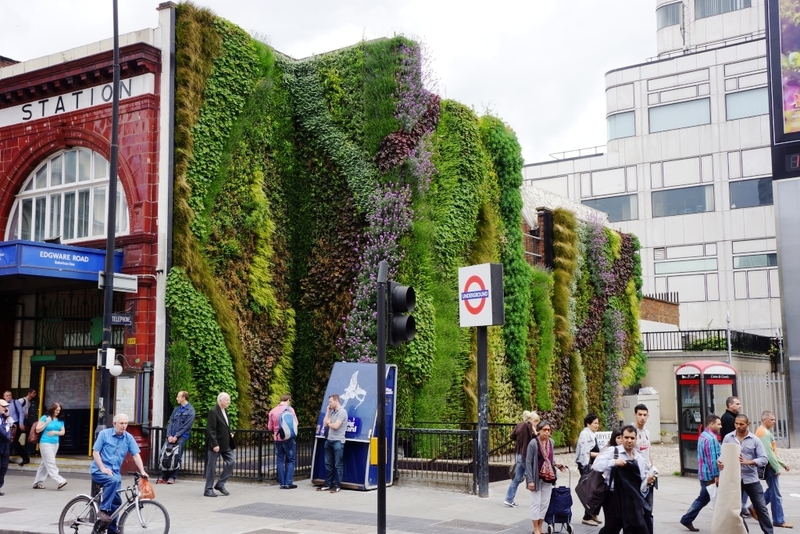 Those who have visited the city will know what a concrete jungle parts of the city are, with bus shelters bringing rare greenery to the gritty urban environment while also acting as filters to air pollution from traffic exhaust. Might this not be taken a few stages further?